Good old fashioned hospitality and great atmosphere. 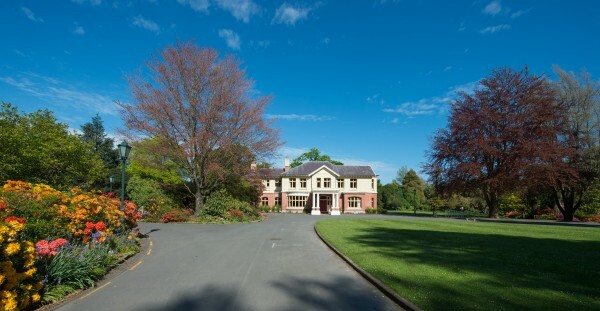 The University of Canterbury Club (UCC) is a friendly and welcoming social club located across the road from the University of Canterbury at the iconic and beautiful Ilam Homestead. We welcome you to come in an enjoy the good company and ambiance of the Homestead, or relax in the peaceful garden with a locally brewed craft beer or delicious New Zealand wine. Membership is open to all current and retired UC staff, postgraduate students, UC Alumni, Erskine visitors and people associated with the University of Canterbury. You're welcome to visit UCC as a guest before you join, you'll just need to be signed in by a current member. Don't worry if you don't know anyone though, our friendly bar manager Jamie will be happy to sort you out! 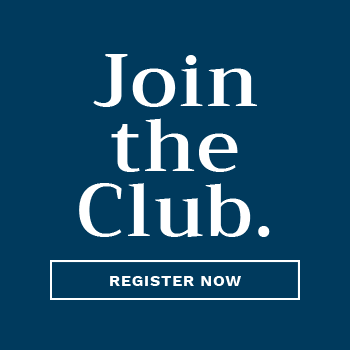 Click 'Join the Club' to join and enjoy a free drink on your first visit. 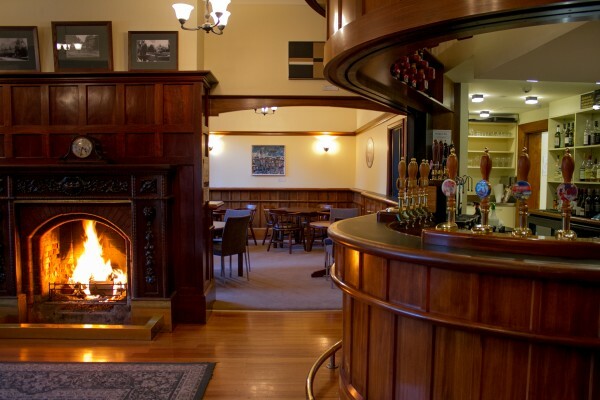 As a member of UCC you'll have exclusive access to the beautiful Ilam Homestead and lawns during club hours, where you can enjoy our wide and ever-changing selection of locally and nationally brewed craft beers. Card-carrying members also get a member discount when making purchases at the club - as at 7 Jan 2019 the discount is $2 off full pints of tap beer or cider and large glasses of non-house wines. Discount subject to change without notice. Every month you can join the UCC family for our members only barbecues. Kids love playing in the gardens surrounding the Homestead, so feel free to bring them along! We hold regular beer tastings and quiz nights, and throw a Christmas party for members and their families every year. You'll also have access to member only discounts on South Island Beer Festival tickets and venue hire for the Ilam Homestead. UCC has reciprocal membership with a number of similar clubs in New Zealand and overseas including the prestigious Oxford and Cambridge Club in London.